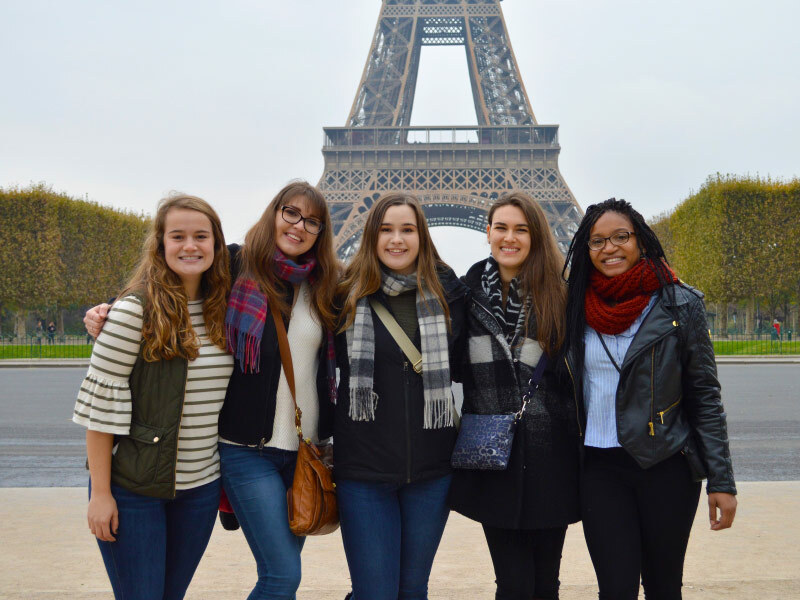 Harlaxton offers a variety of college-organized excursions for students to participate in. These trips are hassle free – the big “coaches” pick the groups up at the front door of Harlaxton Manor and return them there after the journey. Students don’t have to find a place to stay, worry about buses, trains or flights, or start from scratch when learning about the locations. It is a safe, organized, and structured way to travel, and these journeys offer excellent value. Excursion booking will open the semester before your term abroad. A member of the US Harlaxton office will reach out to students to let them know when travel booking will open, along with instructions on how to secure a booking. There are also local culture trips that students can participate in to learn more about the immediate area. These trips deliver an in-person experience of what day-to-day British life is like. The trips are also often connected to what the students are studying. Some local culture trip destinations include Sherwood Forest, Leicester, Chatsworth House, and Bletchley Park. Students are also welcome to do their own independent traveling while studying at the manor. Independent travel gives students the chance to be more flexible, discover more on their own, and learn how to plan a trip independently. And if there are ever any questions or need for advice, the student development staff is always there for support.